Parenting is an exciting, sometimes overwhelming experience. The physician-parent relationship works best when we completely understand each other's concerns. At Bernardsville Pediatrics there is always enough time for open and full communication. Often as a parent, you have concerns and questions that might seem "silly" to you. We are here to answer all the questions that you might have. You should never feel rushed at your child's visit. Bernardsville Pediatrics offers comprehensive Pediatric care, including same day sick appointments, routine well care, immunizations, and sport physicals. In addition, we value your child's emotional well being, nutrition, exercise, and behavior. Bernardsville Pediatrics is currently serving patients from Bernardsville, Basking Ridge, Far Hills, Bedminster, Peapack, Gladstone, Stirling, Millington, Mendham, Harding and Morristown. 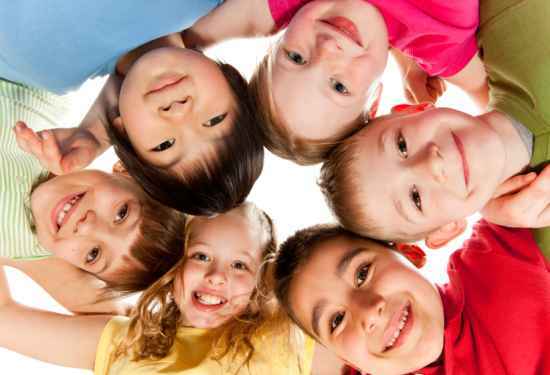 We are a traditional, family-oriented Pediatric office. We are small enough to know our patients and their parents by first name. We believe the best care is given when there is an on-going relationship between the same doctor and family. There is little to no waiting at our office. In an effort to keep sick and well children apart as much as possible, we offer separate well and sick waiting rooms and examining rooms.